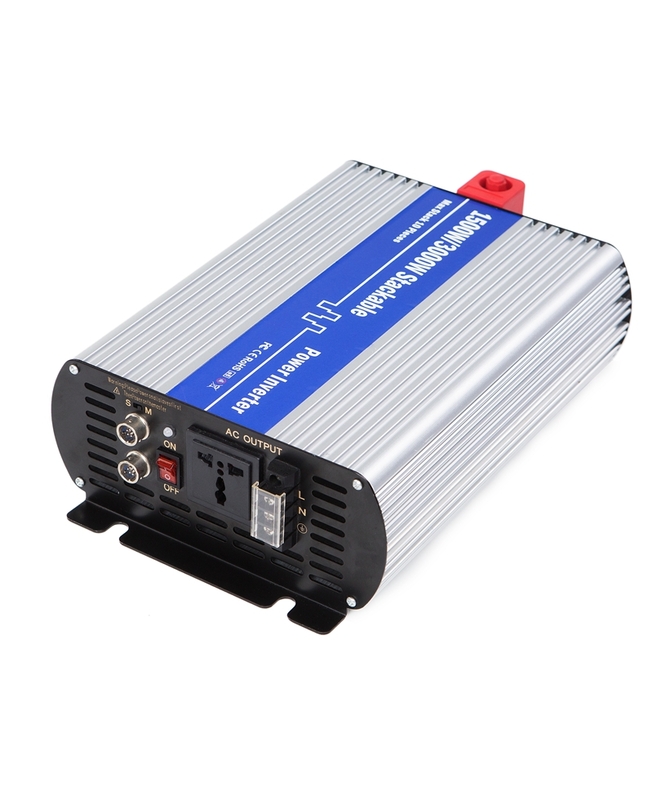 AC to DC Battery Charger Archives - Shenzhen Sigineer Power CO.,LTD. Sigineer Power carries many battery chargers for power batteries and energy storage batteries, such as Lead acid, Ni-MH, lithium etc. and the client can choose any charging wave according to the characteristic of battery. The range of output power is 60W-10KW, with air cooled models and water proof models rated at IP67. The products are used for airplane model, robot, storage equipment, two-wheeled electric vehicle, three-wheeled electric vehicle, electric forklift, Low speed electric vehicles, electric car, large energy storing device. Some models are built with additional function such as output of digital control, six lines of command port, CAN communication and so on.